So this was a big get for us on the Rad Years Podcast. 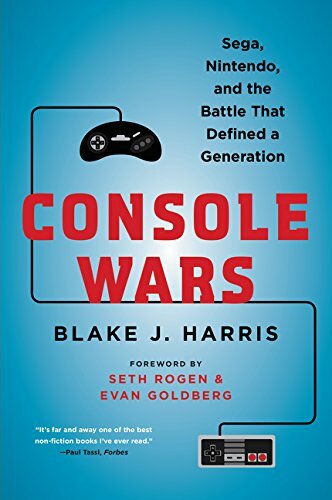 Almost 4 years ago, I first read Console Wars, and was hooked immediately. If you're a fan of us, you were probably born late 70's to early 90's, and there is a good chance, you grew up choosing a side. Nintendo or Sega. FIRST OF ALL, if you haven't already, buy his book.